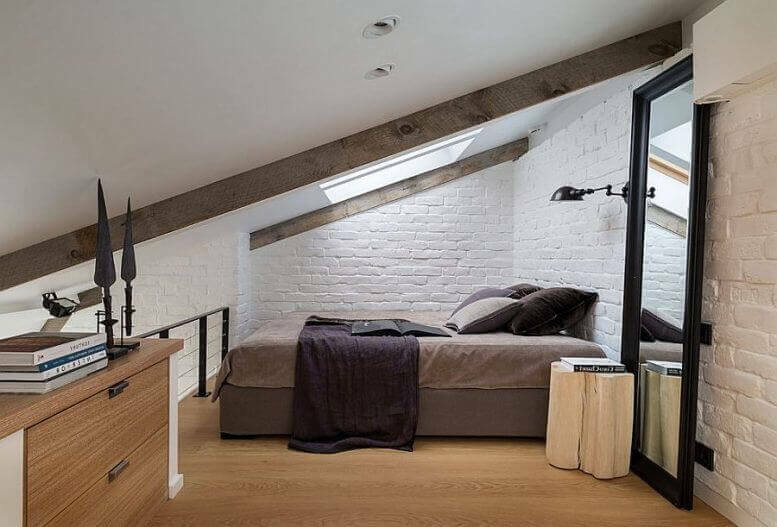 Renovating an unused attic and converting it into a loft is not always a straight forward process. Many attics are constructed in a way that either make the project impossible, or too complicated and expensive to undertake. 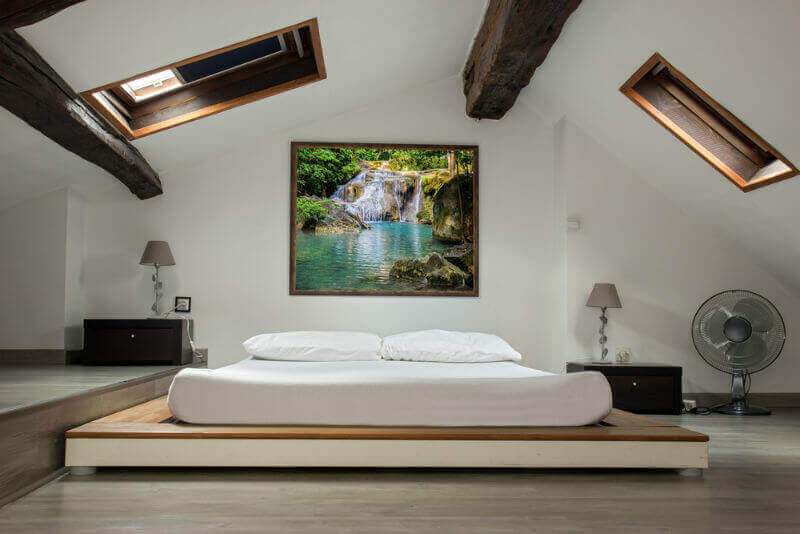 It is essential to strictly follow all building code requirements to ensure that your attic turns into a legal, comfortable and safe living space. Before you start looking for a contractor, consider this expert advise to successfully remodel your attic. The first requirement for an attic conversion is to have the right roof structure in place. If your roof is supported by W-shaped trusses, it will either be too expensive or practically impossible to create living space out of the attic. However, if you roof has an A-shape and supporting rafters, it is an ideal structure for a conversion, because you are guaranteed to have enough ceiling height, required by building codes. If you are not sure whether your roof has the appropriate design for a livable attic, contact a professional roofer or architect for an inspection. 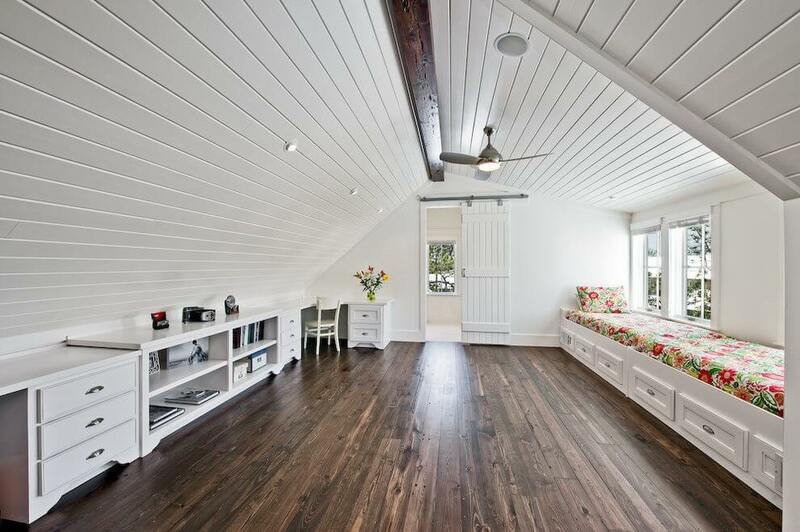 Not every attic can be legally converted into a living space. It needs to meet local building code requirements, before you can dive into the remodel. Here are general building code guidelines to give you a sense of whether or not you can move forward with the project. The floor space of the attic needs to be at least 70 sq.ft. To prevent people from finishing attics that have awkward floor plans and find strange ways to meet this requirement (for example finish an attic that is 2 x 35, another requirement is that the floor space needs to be at least 7 feet in each direction. This translates into the minimum requirement of 7 x 10. The roof’s support structure needs to have rafters, NOT trusses. Your attic needs to have enough headroom. Most codes require at least 7.5 feet of height over at least 50% of the floor area. When making this calculation, be sure to consider the thickness of any finish materials on the ceiling, which will reduce the total height. The joists of the floor need to be strong enough to support a live load (people, animals, furniture) as opposed to dead load (boxes, suitcases, etc). The required load capacity is 30 lb / sq.ft. To meet this requirement, the joists can be reinforced with boards and a constructed subfloor. You will need to put in a standard stairway (not pull-down or hatchway) to ensure easy and safe access to the attic. Code requires the stairway to be at least 36 inches wide with threads that are at least 9.5 inches deep. It should also have at least 6’8″ of headroom the entire walking length of the stairs. When planning, it important to take into consideration that a straight run staircase can take up as much as 10-14 ft of space on the floor below. To pass as a safe living space, your attic needs to have at least one egress window, to provide an exit in case a fire starts. The window needs to have a minimum clear opening of 5.7 sq. ft. and be positioned more than 44″ off the floor. To be considered habitable, your attic needs to maintain a steady temperature of 68 degrees year round. Typically, this is not a problem, as heat rises and attics tends to be very hot rather than cold. However, if this is not the case, you will need to increase the capacity of your HVAC system, which will add a significant price tag to the total cost. Before making any financial commitments, we recommend getting a professional inspection and discussing your remodel plan with your local building inspector. Taking this precaution can save you a lot of trouble and aggravation later on. The last thing you want is to do an attic conversion that does not meet building regulations and then run into serious trouble with your local town building inspector. Having an illegal attic may also pose serious issues if you ever decide to sell your house. Many people often skimp out on getting permits for the various jobs that are being done as part of the remodel to save money, and then come to regret it later. Many don’t want to pay the extra few hundred dollars for the permits, but the real savings they are after is hiring unlicensed contractors, who cannot legally pull a permit. 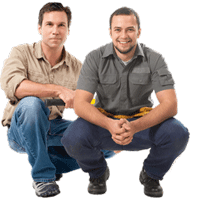 – If you hire an unlicensed roofer, plumber, or electrician to do the work in your attic, you may create a safety hazard for your family down the line. These are trades that need to be done strictly to code to ensure the safety of the people living in the house. You need to decide if saving a few thousand dollars on labor is worth this risk. – If your contractor does not do the job right, and you go to sell the house, the buyer’s inspector may discover these code violations and the deal may fall through. Alternative, you will have to spend thousands of dollars to fix the issues. – Similarly, when you sell, prospective buyers will most likely go to your local building department and get your house’s building jacket, which would include all remodels that have been done throughout the years, as well all the permits that have been pulled for this work. If you don’t have the permits, many buyers may feel uncomfortable buying your property. A challenge that all attics face is having quality insulation and ventilation, to make it a comfortable living space. Your attic may be too hot or too cold at different points of the year, and you may also waste a lot of money trying to heat and cool it. To fix these problems once and for all, you need to invest into good ventilation and make sure that your HVAC system is doing its job (you may need to reconfigure the duct work if you discover that it does not have the capacity to handle the attic space in addition to the rest of the house). One great way to improve ventilation is to install one or two operable skylights (ones that open). Also, these will significantly increase natural light and the space more pleasant to live in. You may also need to look into installing a more energy efficient roofing material to ensure that your roof does not contribute to heat being trapped inside the attic. For example, dark asphalt shingles are known for their poor energy efficiency and trap heat. Alternative roofing materials to consider are metal shingles (or standing seam metal panels) or specially designed, cool, Energy Star Rated asphalt shingles. 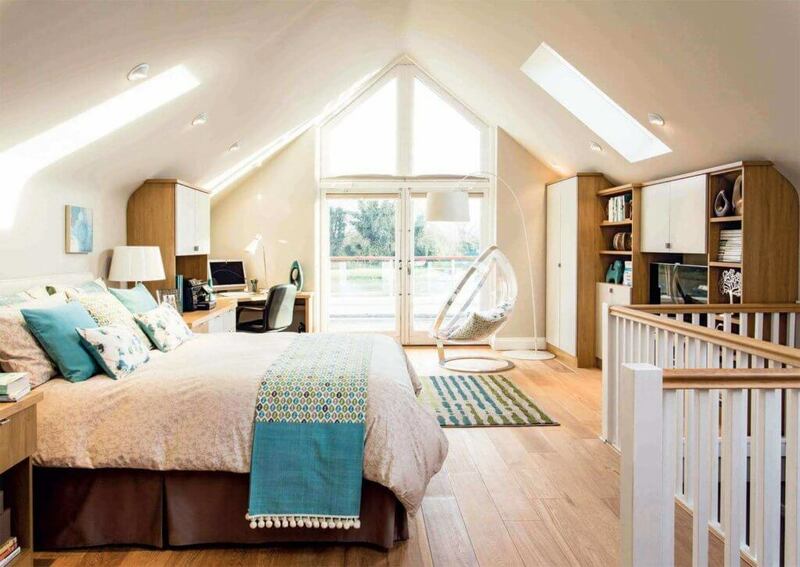 While you may not plan to sell your home any time in the near future, it is still smart to consider the ROI of such a major an expensive project as an attic conversion, in case you decide to sell. 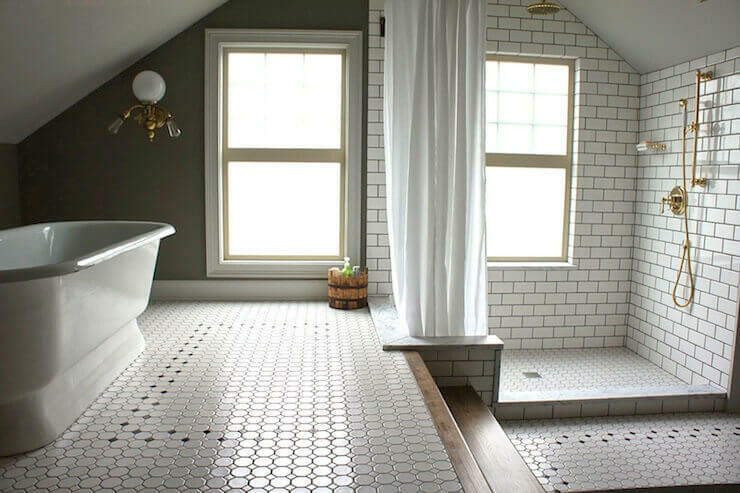 The good news is that on average, remodeling an attic into a room with a bathroom boasts one of the highest ROIs, as compared to other home improvement projects. According to Remodeling Magazine’s Cost vs Value report, you can recoup around 77% of your investment at the time of resale (this estimate is based on building a 15 x 15 bedroom with a 5 x 7 full bathroom with shower). Other regions of the country boast an even higher ROI: Pacific Coast, particularly California – around 92%; New England States (NY, MA, RI, VT, CT, NH, ME) – around 80%. However, depending on the specs of your particular conversion, house value, and local real estate market trends this figure can look very different. To get a realistic ROI estimate, its best to contact a local real estate agent and discuss your remodel plan with her. This can help you come up with a budget that will give you the extra space that you want without wasting money on unnecessary extras that will not pay off in the long run.